Sticker fun with your Penguin pals! 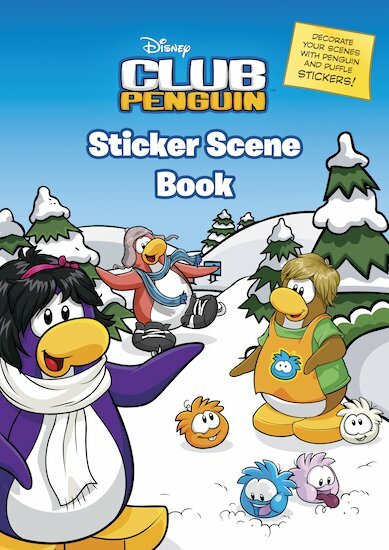 Let your imagination run wild as you explore all of Club Penguin’s most popular places. Splash out in the Underground Pool, or hit the decks of the Migrator for an exciting voyage. Discuss top-secret missions in the Elite Penguin Force Command Room, or strike out with some cool moves in the Ninja Hideout. And when you’ve done all that, you can chill out at the Cove, the perfect place to gather round the fire and swap stories. Waddle on! Haha! Great book with stickers! One of my friends is getting the same thing. Rating is 5 out of 5!